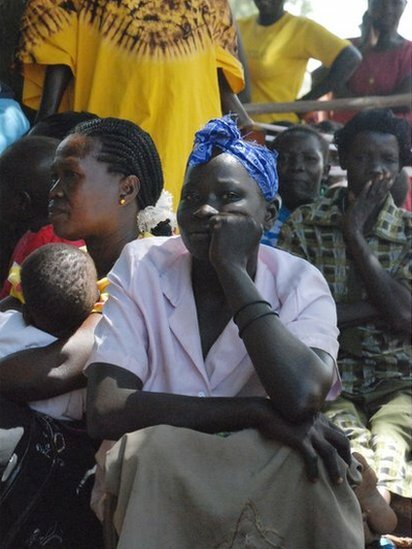 South Sudan is to declare independence on 9 July, after 99% of voters chose in January to leave Africa’s largest country. The new country's flag has been widely available for many months. The south is rich in oil, but cattle are a key part of the economy for many southerners such as this herder from the Mundari people in Central Equatoria state. 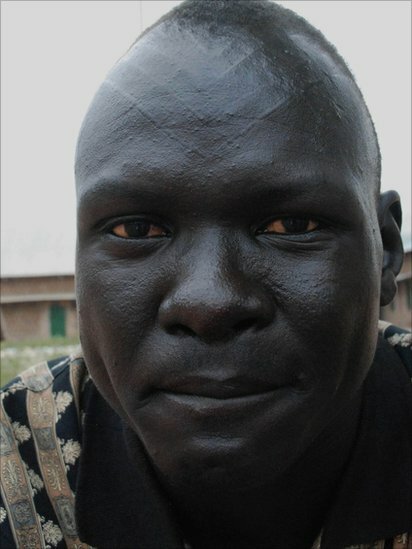 Facial and body scarring is common among certain ethnic groups in the south. 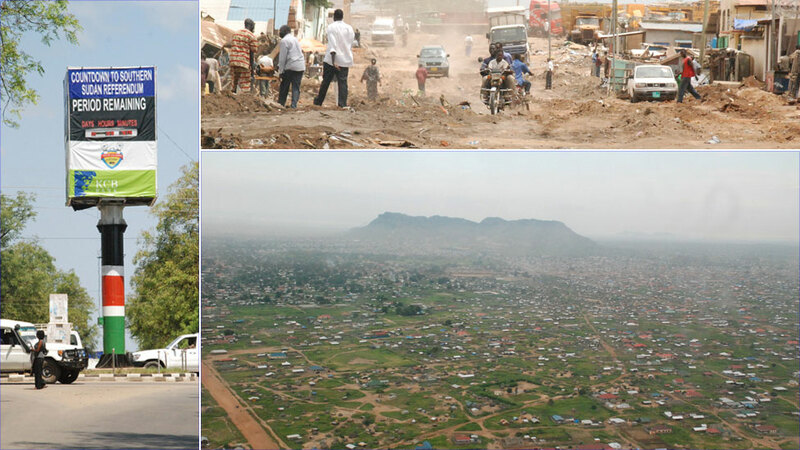 Since the 2005 peace deal that ended two decades of north-south conflict, Juba - previously a small garrison town - has more than doubled in size as it prepares to become an international capital. 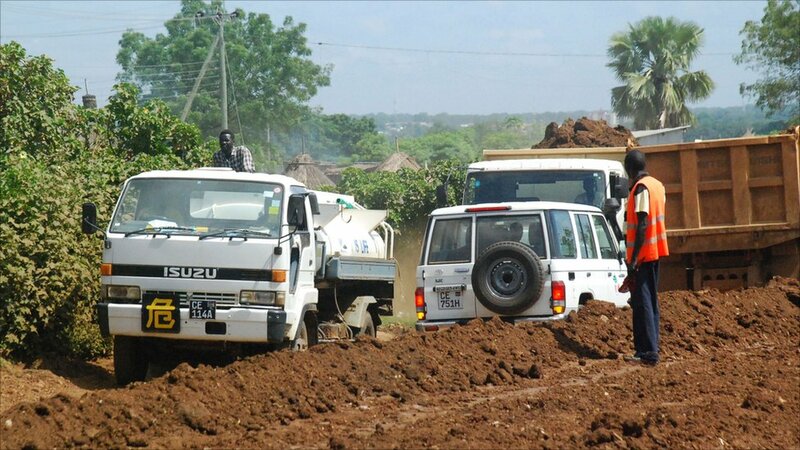 Roads are being built across the region – including a tarmac road out of Juba to link the city to neighbouring Uganda – it will be the first tar road out of any town in the south. 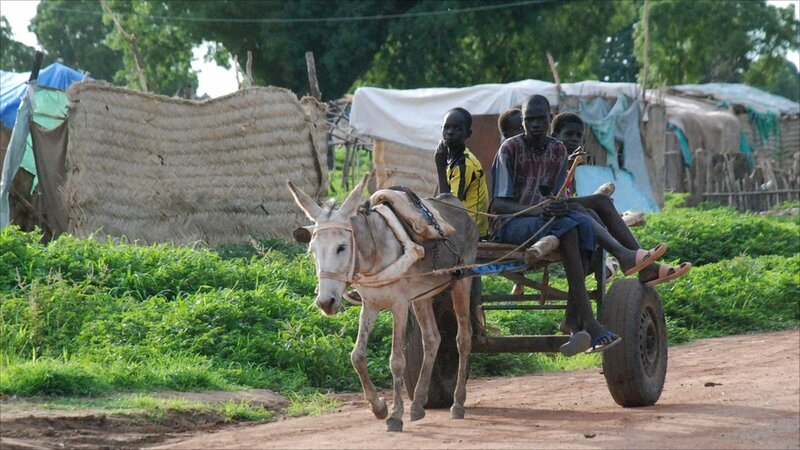 Despite the recent construction boom, South Sudan will be one of the least developed nations in the world. Some critics accuse the south of wasting its oil wealth on military spending or through corruption. The south has some of the worst health indicators in the world, such as the number of women dying in childbirth. 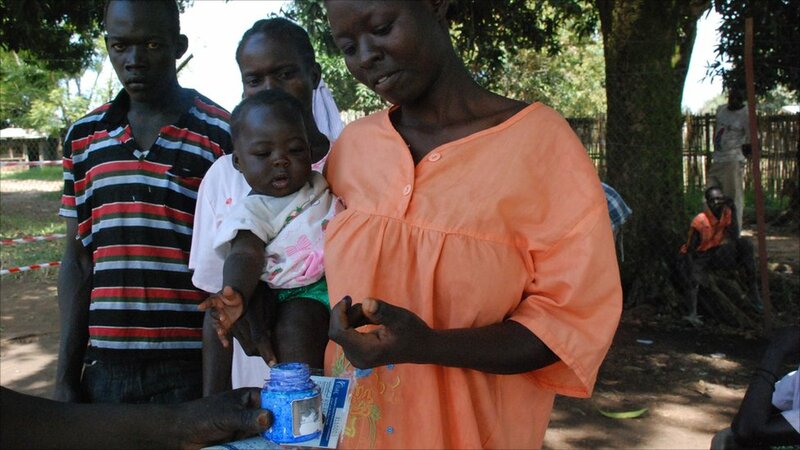 “Separation must bring peace, and with peace we can have better hospitals,” says Winnie Rial, in Western Equatoria. 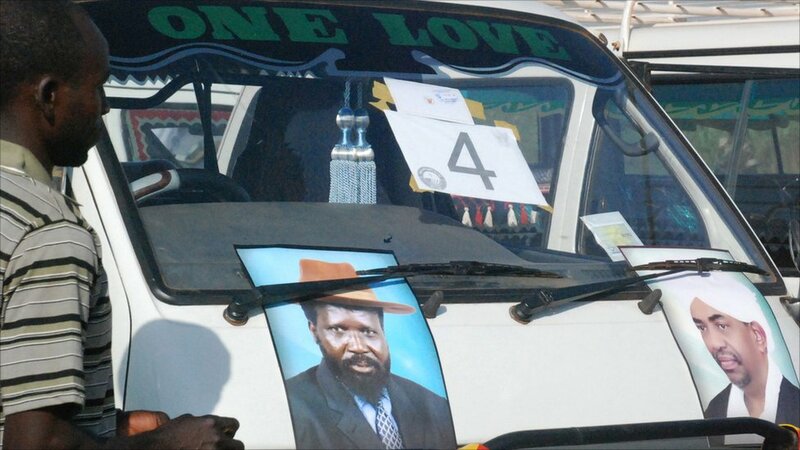 Both Sudanese President Omar al-Bashir (poster on the right) and the rebel-turned-president of the south, Salva Kiir (poster on the left), insist there will be no new war, but many southerners remain worried. 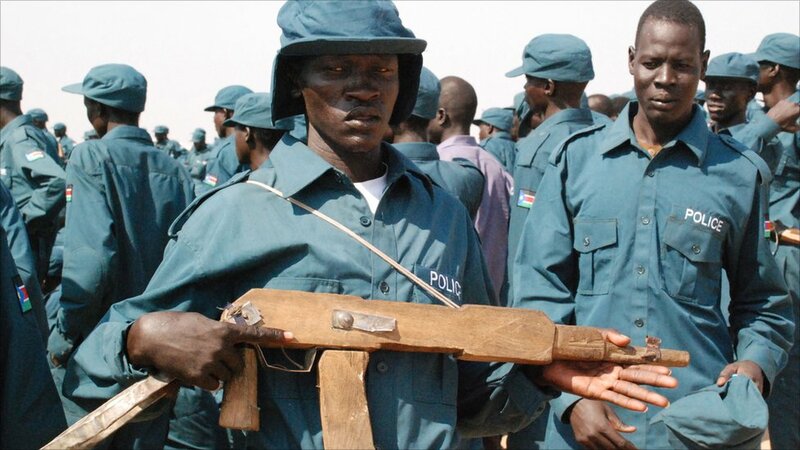 More than 6,000 police recruits have graduated recently to help boost security in the south, which has suffered from bitter clashes between its many ethnic groups since the peace agreement was signed six years ago. 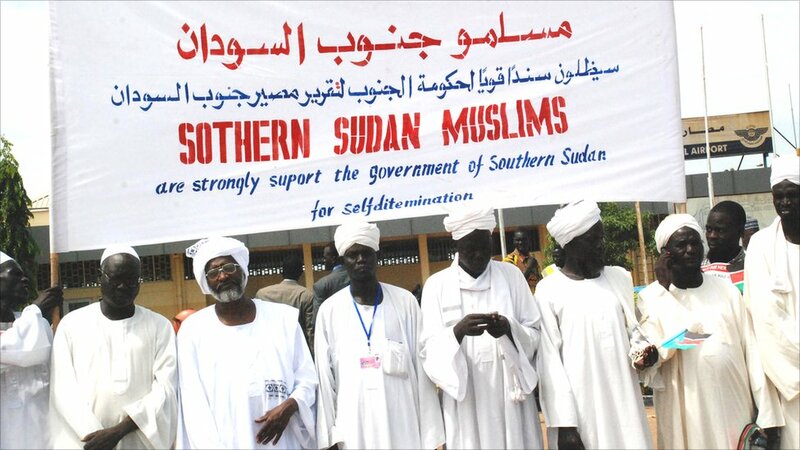 While many people in the south are Christian or follow traditional religions, there is also a minority Muslim population, some of whom support independence. 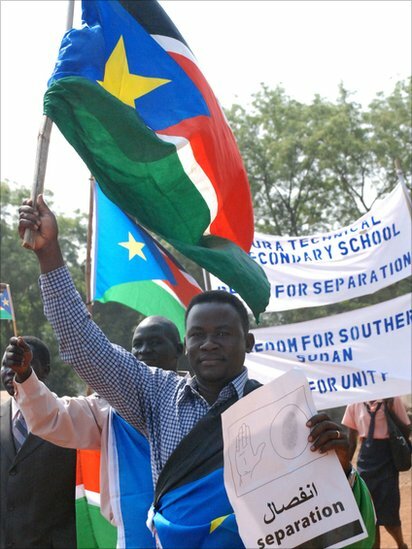 “If we can become a free South Sudan on our own, then we can put our efforts into developing our land, to make a new country,” says Santino Ngong, 25, a student from Warrap state, a flat grassland region close to the border with the north. “We want a future South Sudan at peace so our children do not have to grow up in war,” says Grace Tombe (right), from Yei, Central Equatoria. By the BBC's Peter Martell.